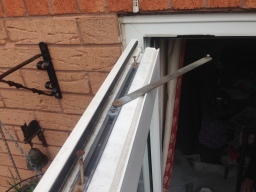 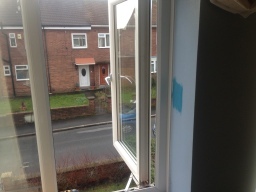 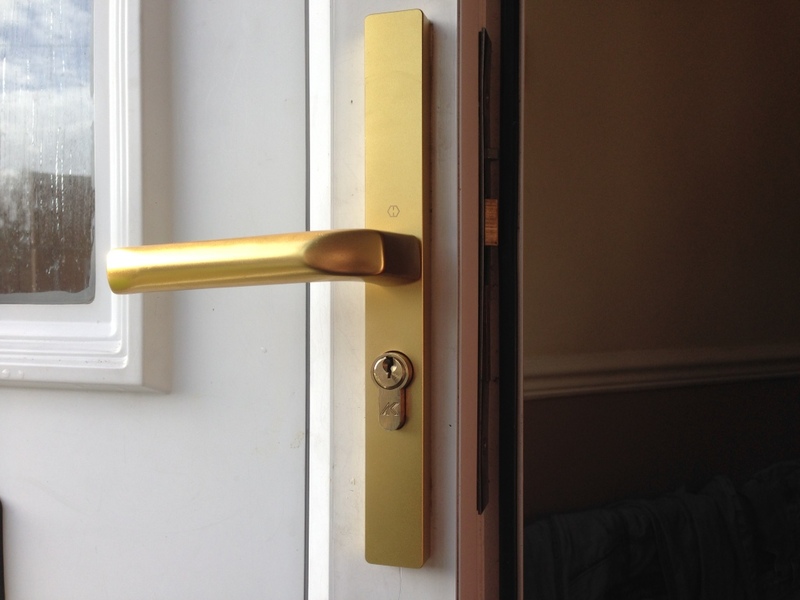 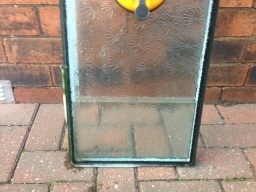 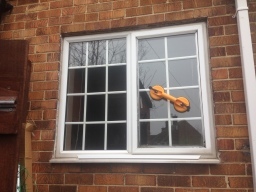 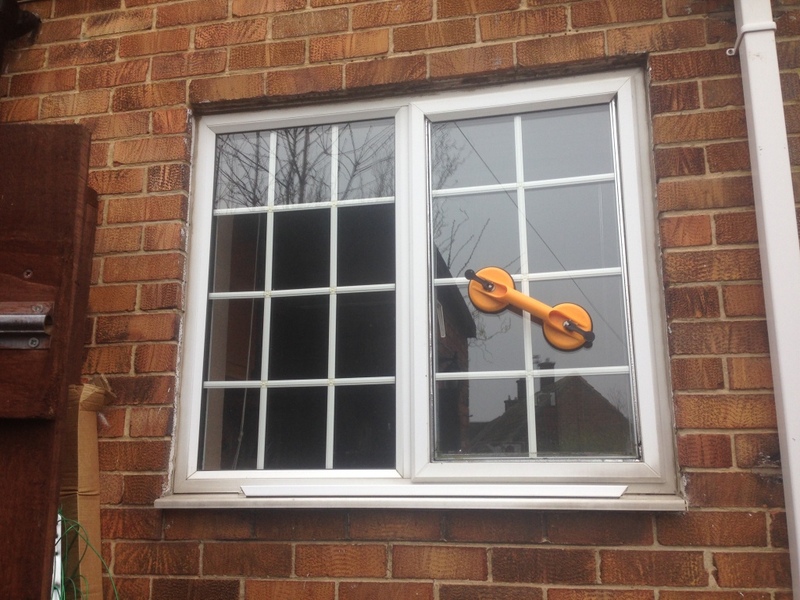 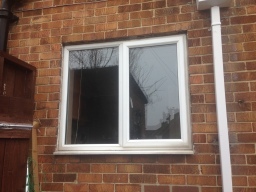 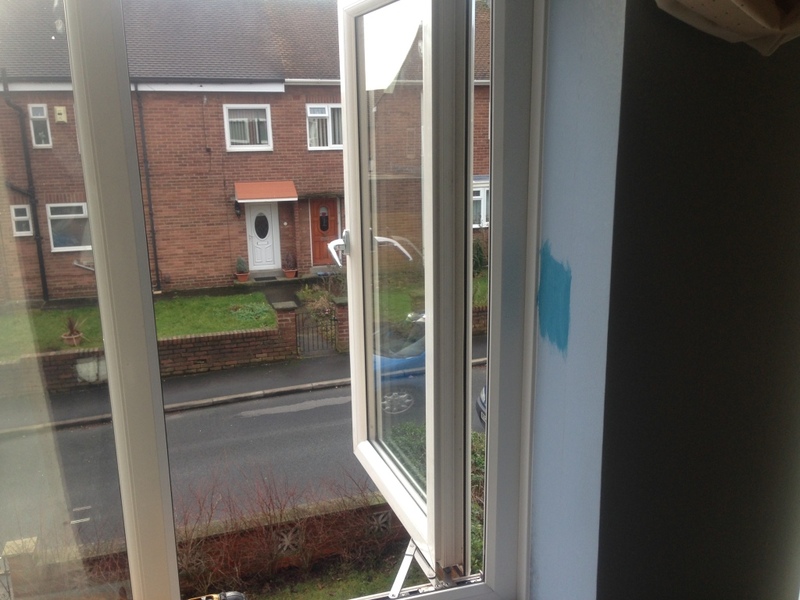 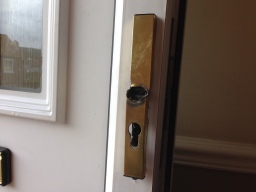 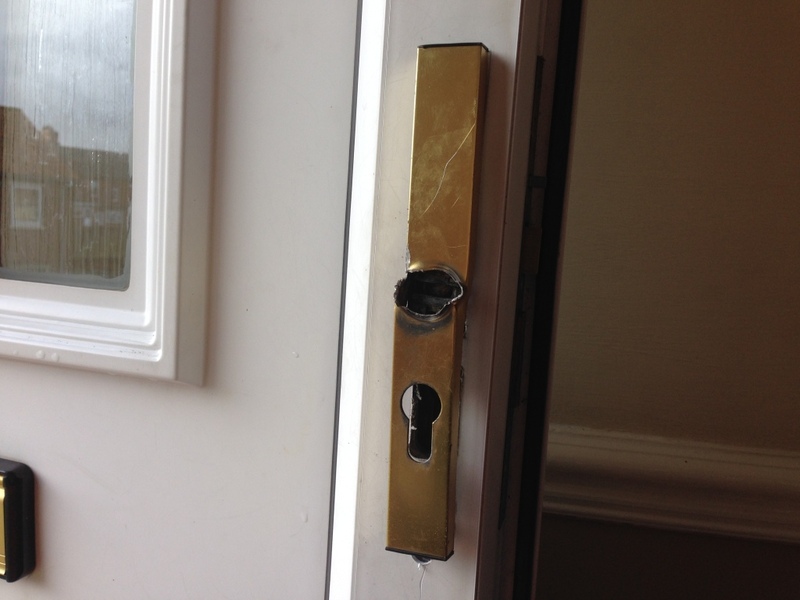 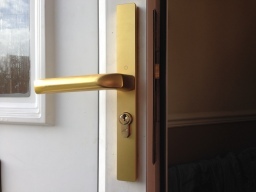 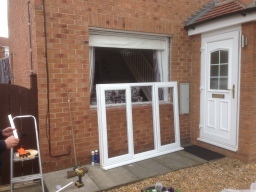 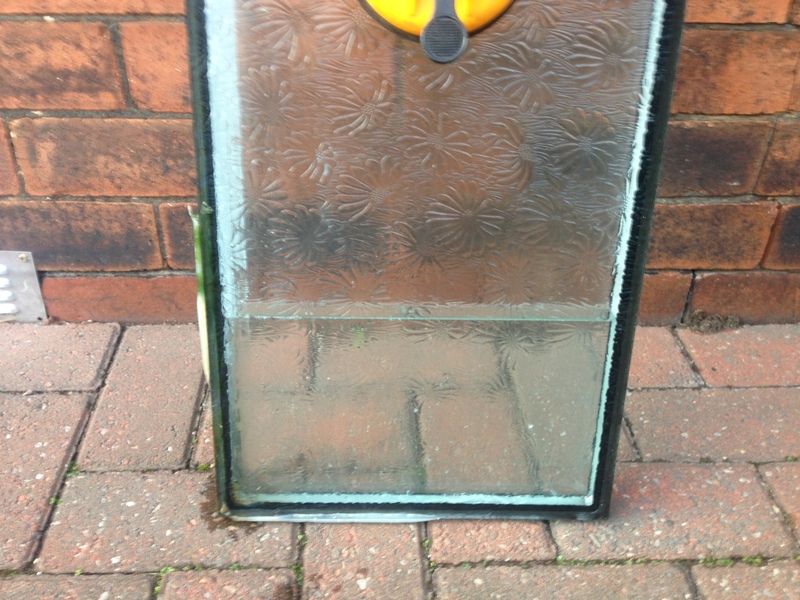 Windoorfix Repairs Windows & Doors We have bases in Sunderland & Durham. 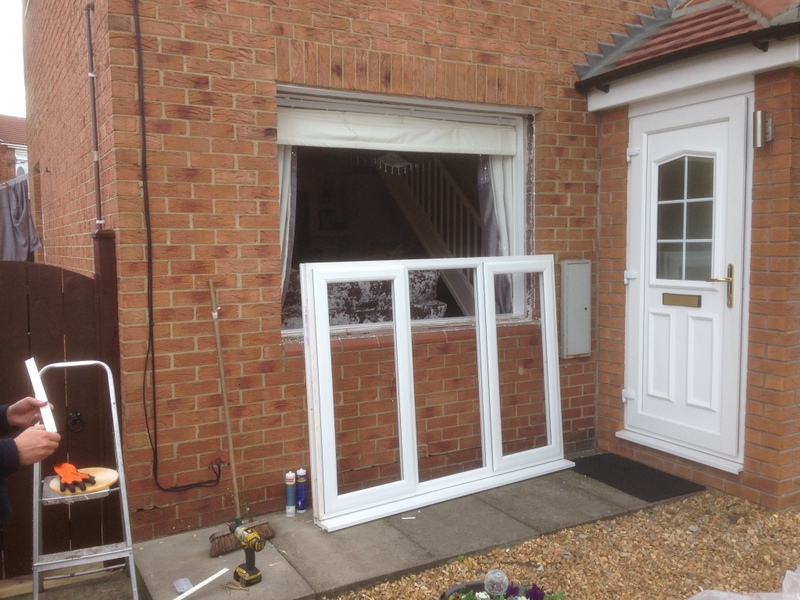 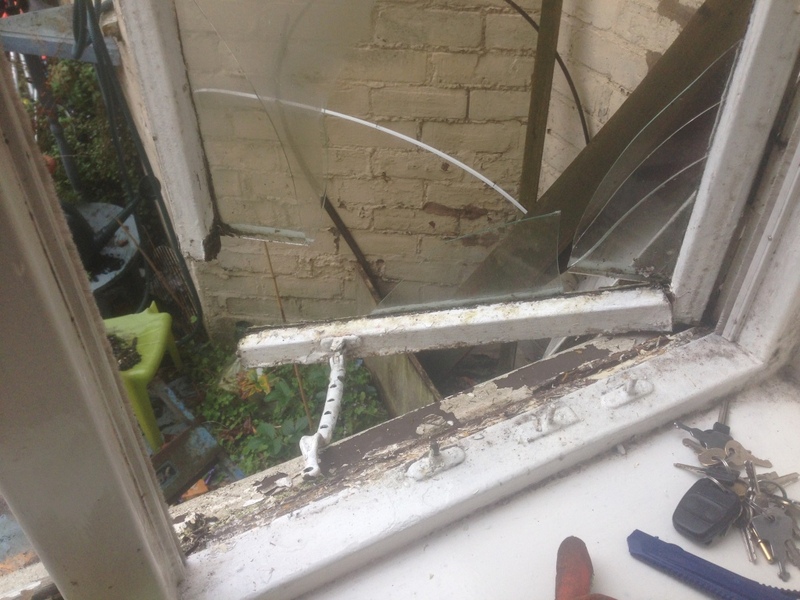 We repair all types of Upvc, Aluminum and wood windows, doors, porches, conservatories and gutter systems. 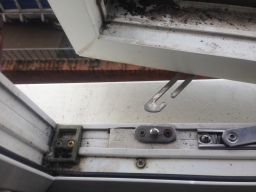 Our mobile repair teams carry a wide range of parts and can carry out most repairs on the spot.